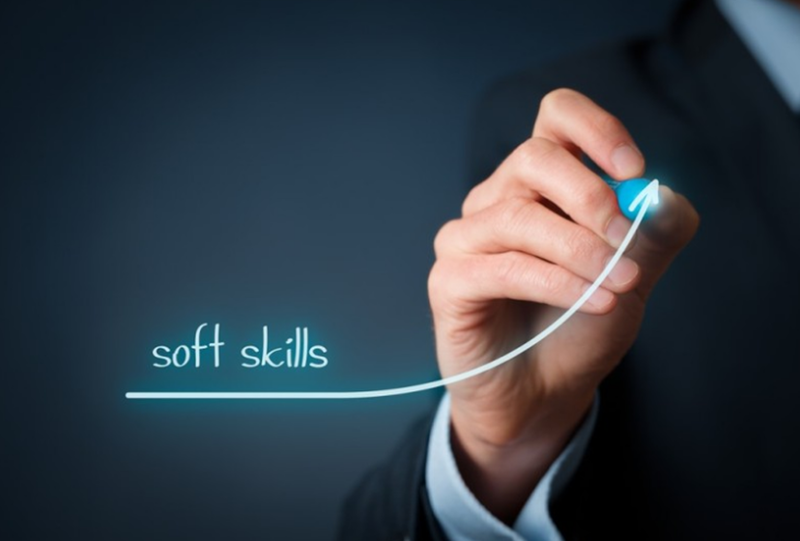 The soft skills for the future of work. We all know that there are skills that will make a difference in the future and they are almost all soft skills. To confirm this, there are dozens of researches and contributions including, to name one, that of the Institute for the future of Palo Alto, in California, and among the key competences of the labor market for 2020 has identified the ability to interpret data , social skills, the ability to adapt and propose solutions, the ability to operate in diversified environments, the capacity for modeling, creative thinking. It is certainly not the only report, other like the well known document from the World Economic Forum present a future situation in which soft skills will have a fundamnetal role for boosting the productivity and finding new jobs. 10) Cognitive flexibility: it is the ability to implement different behaviors based on changing contexts and problems. 9) Negotiation: usually entrusted as a “natural” ability of top perfomers, actually it requires relational and cognitive skills. 8) Service orientation: that is the ability to be useful, thoughtful, attentive and collaborative. 7) Ability to judge and decision making: even in this case, targeted training can help people in developing this ability. 6) Emotional intelligence: that is the ability to recognize and manage with awareness of one’s own and others’ emotions. 5) Ability to coordinate with others: teamwork is increasingly a priority and being able to work with other people is going to be fundamental. 4) Knowing how to manage people: that is to know how to motivate, enhance and re-align those who work with us. It requires emotional intelligence and the ability to make decisions. 3) Creativity: because finding new and innovative solutions is always more important! 2) Critical thinking: it also helps to make decisions and produce solutions. It involves analysis, evaluation, reasoning and communication. It requires attention, clarity, precision and focus on the evidence. 1) Complex problem solving: perhaps the most fascinating new entry. The complexity of contexts and problems requires specific techniques, together with flexibility, critical thinking, emotional intelligence, creativity, etc.